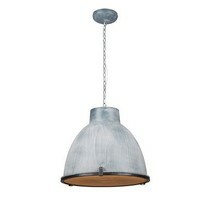 Are you looking for an pendant light in betonlook? 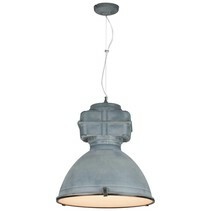 This pendant light fixture industrial 600mm diameter E27 is a perfect addition for your interior. 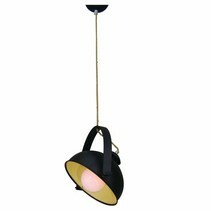 Are you interested to buy this pendant light fixture industrial 600mm diameter E27? Continue reading then. 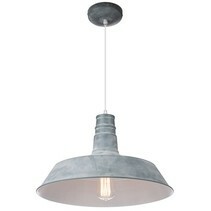 This pendant light fixture industrial 600mm diameter E27 has a nice concrete look and is perfect if you're looking for an industrial lamp. The colour of the lamp shade is relief brown, the inner side is white. The diameter of the pendant light fixture industrial 600mm diameter E27 is 60cm, the height is 35cm and the height inclusive power cable is 95cm. The power cable is finished with fabric at the outside. 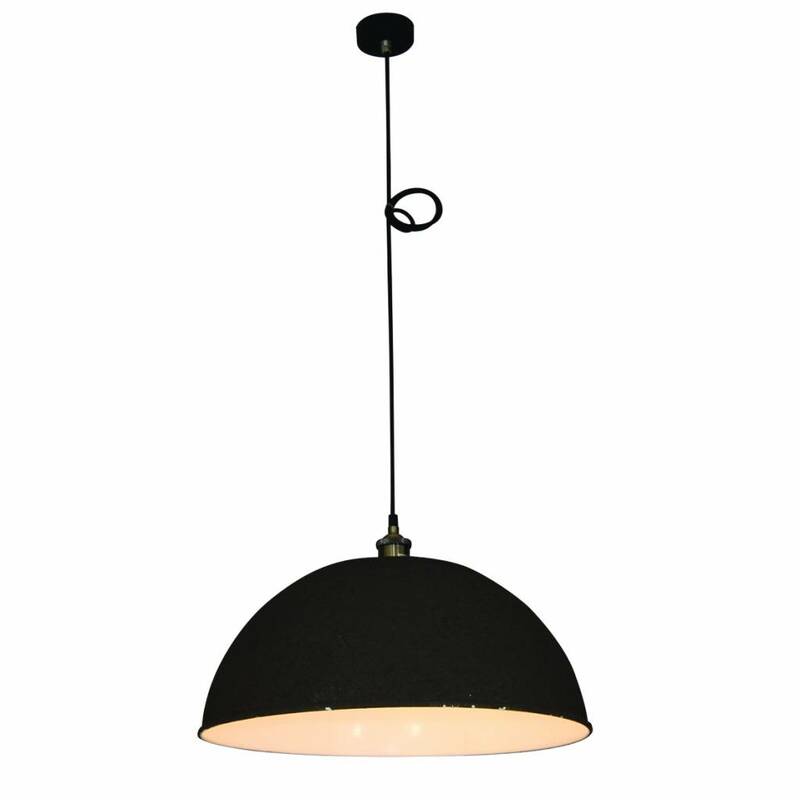 This pendant light fixture industrial 600mm diameter E27 is often used above the dining table, for example in the living room, the kitchen or the restaurant. 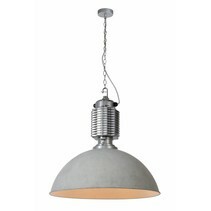 The fitting of this pendant light fixture industrial 600mm diameter E27 is E27. 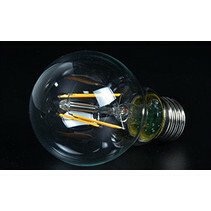 A LED light bulb can be used for this. 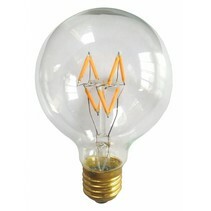 We have a wide range in these lamps. 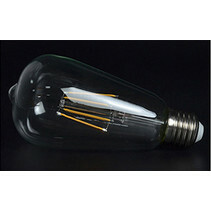 Look at our related products if you want to buy a LED lamp. 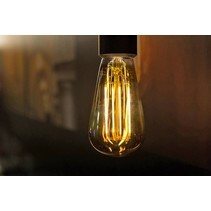 You can buy this pendant light fixture industrial 600mm diameter E27 easyly at My Planet LED. You can pay in the secured environment and choose your payment method. There are many possibilities. Do you have more questions? Contact us by mail (info@myplanetled.com) or by phone (+32) 57 466 866 in order to obtain more information about this pendant light fixture industrial 600mm diameter E27.